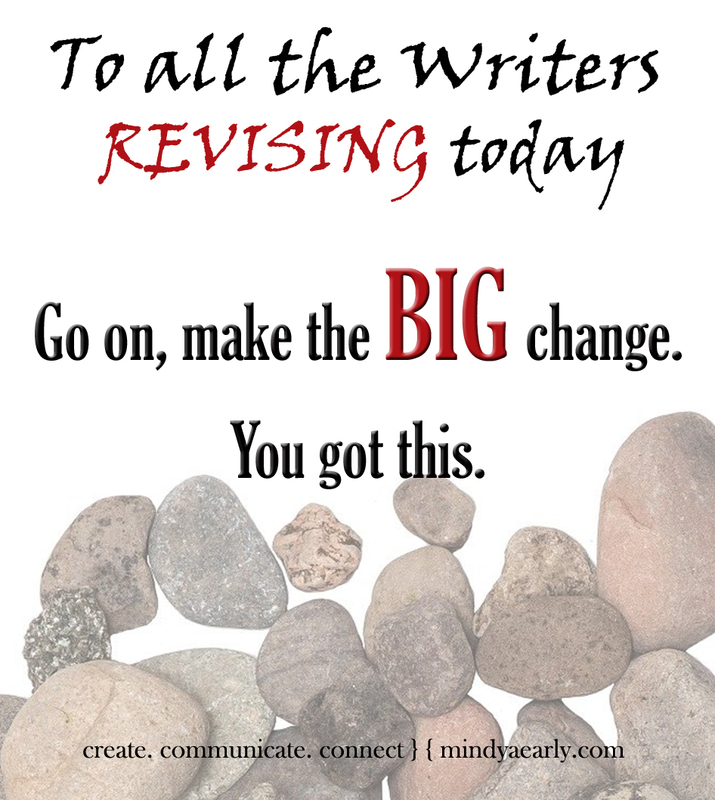 To all the Writers (Revision) copy | Create. Communicate. Connect.